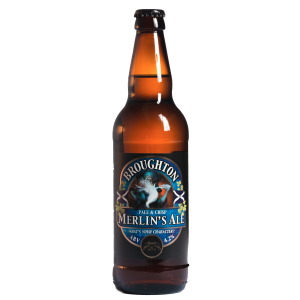 Broughton Ales is a brewery in Broughton, in the Scottish Borders. 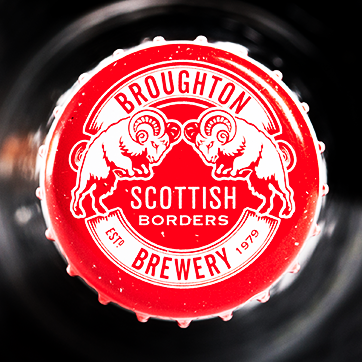 The brewery was founded in 1979 by David Younger and James Collins in Broughton village and was the first initiated Scottish microbrewery. 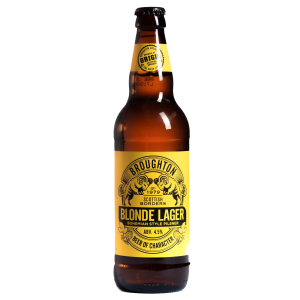 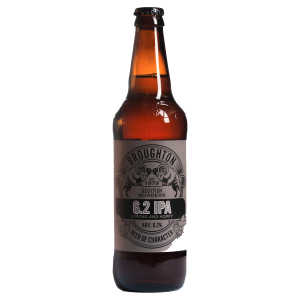 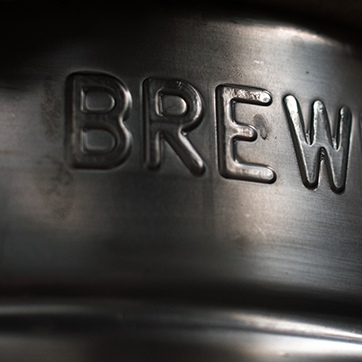 Broughton produces traditional cask conditioned beer, bottled beer and keg beer.